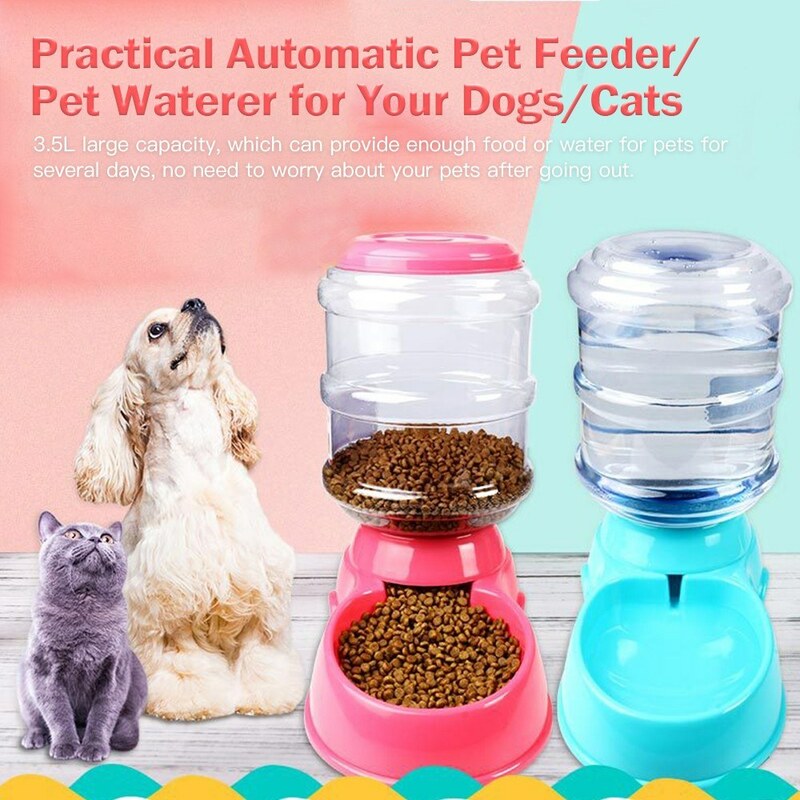 This is a practical automatic pet feeder/pet waterer for your dogs/cats, especially perfect for using when you're going out for traveling or working. 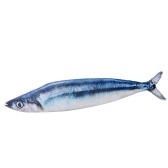 3.5L large capacity, which can provide enough food/water for pet for several days. 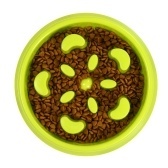 Suitable for feeding dogs and cats, and small, medium even large sized dogs can use it! 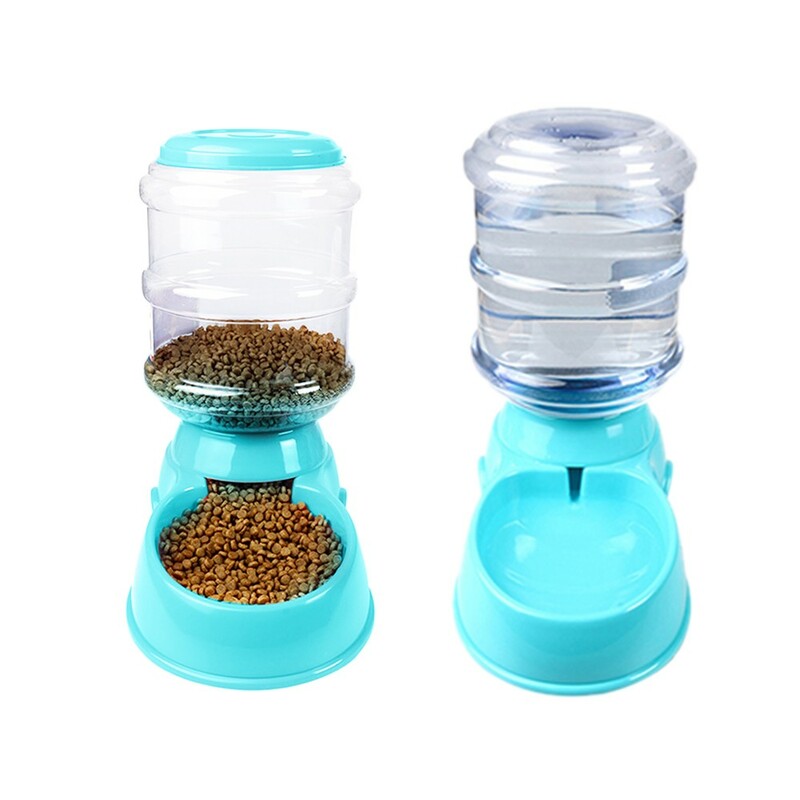 With this pet feeder/pet waterer, you no need to worry about starvation or thirst of your pet anymore! 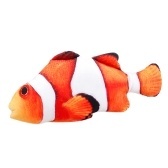 Made of good quality plastic material, environmentally friendly, non-toxic and no smell, safe to use. 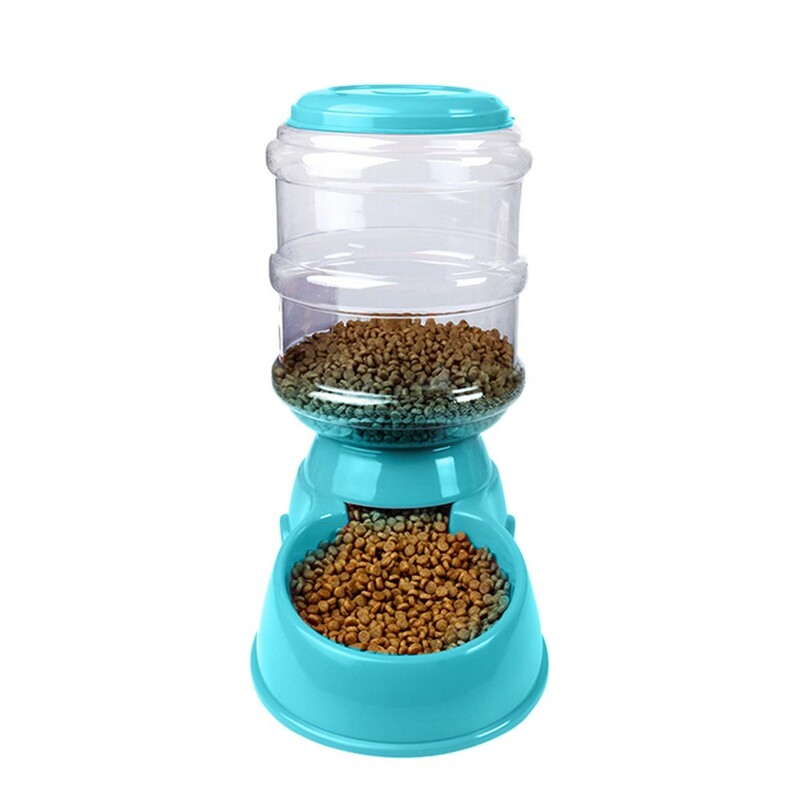 3.5L large capacity, which can provide enough food/water for pet for several days, and you can check the remaining of food clearly. Easy to use, just putting food/water into the device, then it can automatic feed through the principle of gravity to ensure a consistent supply of food/water. 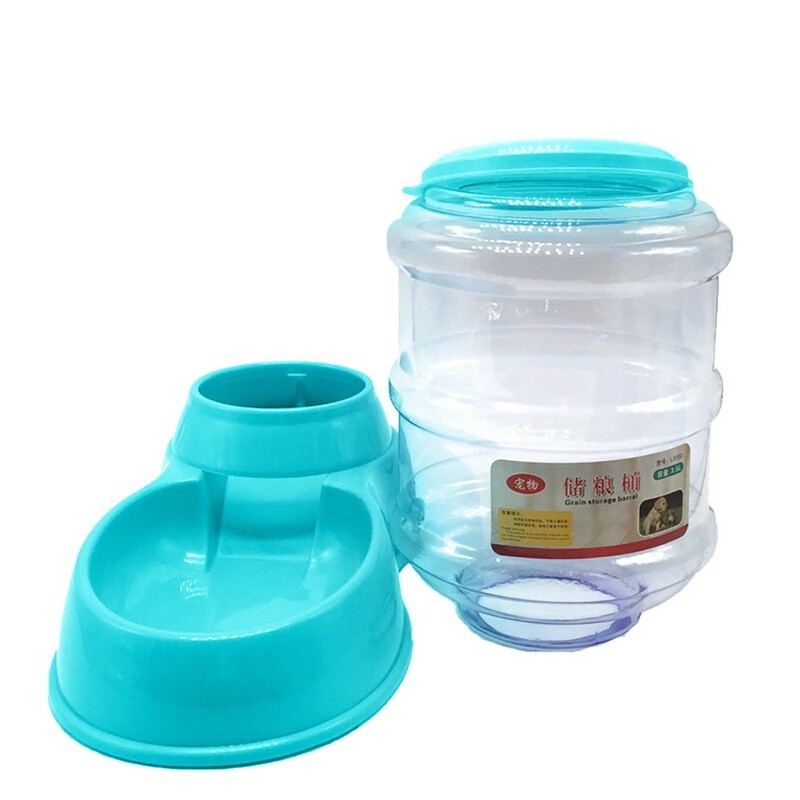 Built-in preventing excessive braking device, which can control the dosage of pet food, preventing over-eating of pets and pollution of food. Easy to remove the bucket body and bottom chassis to clean. Non-slip pad at the feeder base which can prevent your pet from overturning the feeder and keep the floor clean and tidy. 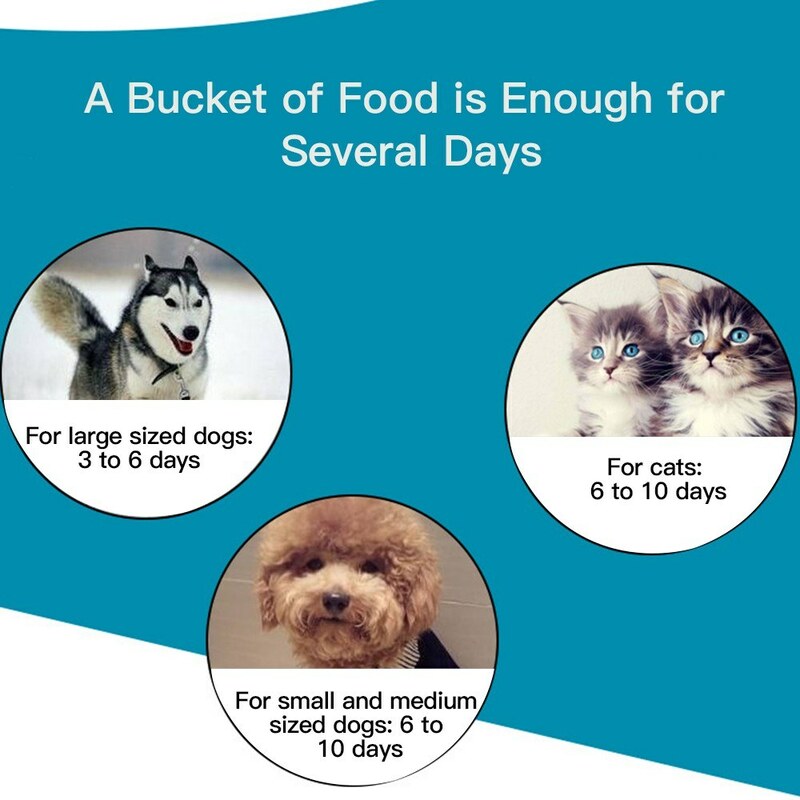 Suitable for feeding dogs and cats, and small, medium even large sized dogs can use it. 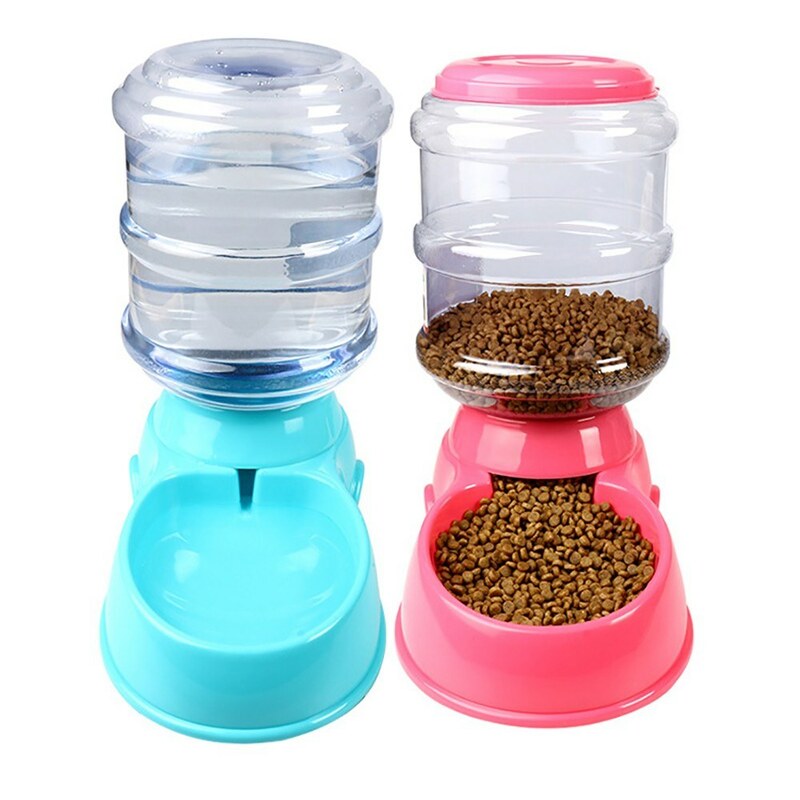 There are automatic pet water dispenser/automatic pet food dispenser available, and each dispenser is with 6 different colors, so you can select the one you like. 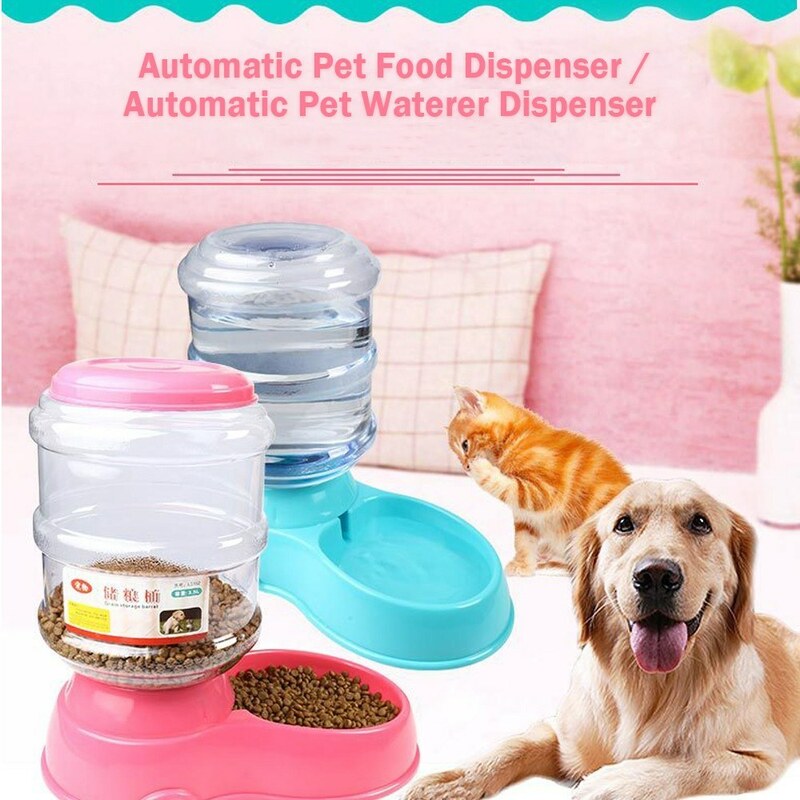 Perfect for using when you're going out for traveling, or working to late at night, no need to worry about your pets will starve or have no water to drink at home. 1. Due to the different monitors and light effects, the actual color of the product maybe a slight different from the picture color. 2. The product's size may be a little deviation due to manual measurement, please allow 1-2cm difference in the size, thank you for your understanding. Water dispenser for my well-functioning and comfortable puppy. I recommend it to all owners for their puppies, dogs, etc. I have tried others too but they did not work the water came out all this is well done.